Whether it goes by the name of «Indian corn» (a term used solely in Quebec) or «maize» (a term derived from the Caribbean mahis meaning «source of life»), fresh ears of corn are a real summertime treat. 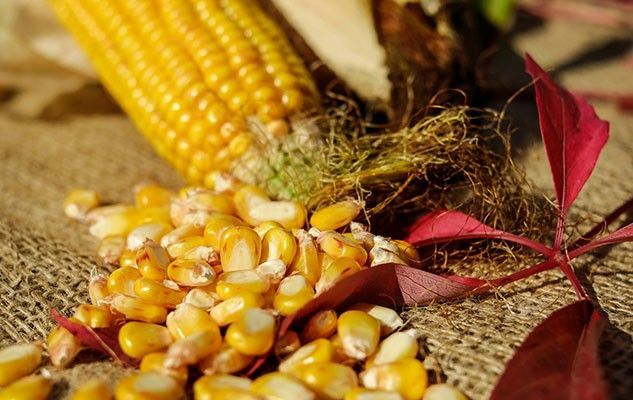 Make sure that you cook and eat the corn as soon as possible after purchasing it, because the sugar in the ears of corn rapidly turns into starch after the picking. Rather than boiling or grilling it, I prefer the more modern method of cooking it in the microwave, as this preserves the bright yellow colour and it makes the kernels crunchier. And instead of seasoning it with butter, I suggest that you try out a popular Mexican alternative: a mixture of mayonnaise, grated feta cheese and a pinch of Cayenne pepper. Bon appétit! Originally published in the Journal de Montréal on August 11, 2007.